Treat yourself to a new lavender beverage at Dunn Brothers and you’ll save 50%! 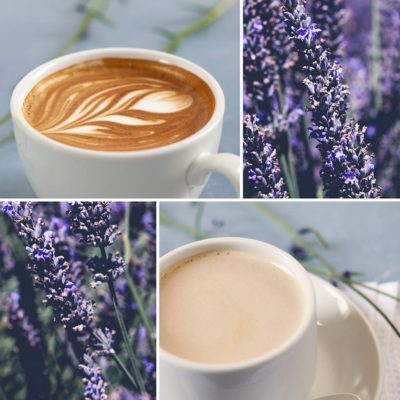 Choose from any size Lavender Vanilla Latte or Lavender London Fog. Just present this coupon (offer code 10208) to the barista now through Thursday (1/15 – 1/17/19). Find a Dunn Brothers Coffee near you. And if you don’t already have the Dunn Brothers Coffee Rewards App, sign up here to get a $2 credit when you first download the app.